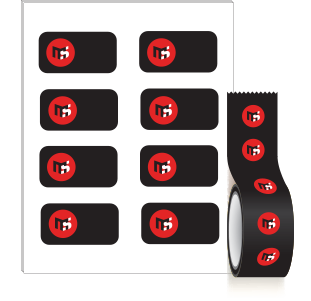 Our product line-up includes labels printed by heat transfer or direct heat, as well as blank labels. We even provide you with the proper printing tapes for your printers, as needed. Whether they are in rolls or sheets, have a permanent adhesive, are removable or designed for cold storage, we can custom-print your labels from 1 to 8 colors. 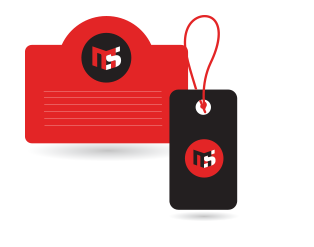 We can customize any label with digital, flexographic, offset or silk-screen printing. We have the right label for any type of product.